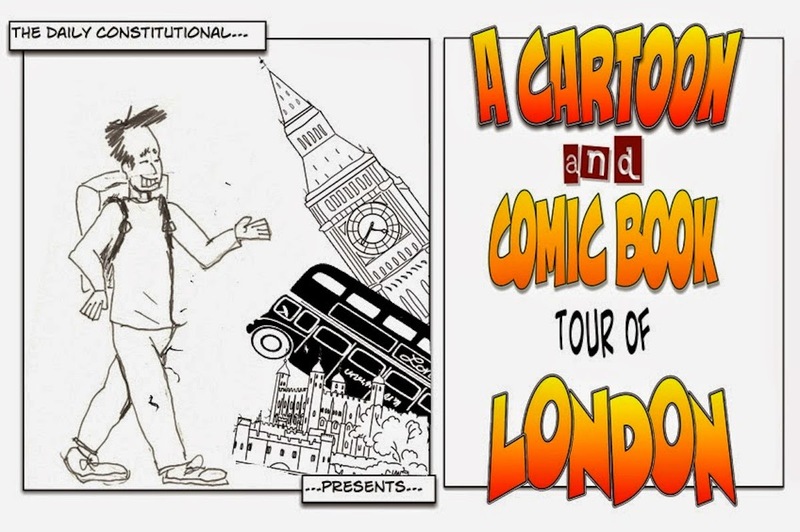 D.C Editor Adam presents the final stop on his Cartoon & Comic Book Tour of London. I started my Cartoon & Comic Book Tour of London at St George's Church in Bloomsbury in the company of William Hogarth. Willie No.2 is rather more up-to-date. 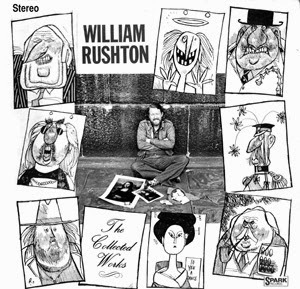 Willie Rushton. Long, long ago, before airheads, boors and one-man-blands dominated our television screens, the broadcasters used to let people like Willie Rushton into our homes. He wasn't much to look at, I'll be frank. But whenever he came on screen, there was a palpable sense that life was just about to become that little bit better. Willie Rushton (1937 - 1996) was the complete all-rounder. Writer, comedian, cricket fan, actor, satirist and cartoonist. He was a fixture of the legendary satirical TV programme That Was The Week That Was in the 60s. He drew cartoons for The Daily Telegraph and many other publications. He was a cornerstone of BBC Radio 4's most august programme, I'm Sorry I Haven't A Clue from 1974 - 1996. He was one of the founders of Private Eye. He stood for parliament in 1963, running under the slogan "Death To the Tories" and polled a mighty 45 votes. I first became aware of Mr Rushton on a 1970's TV show called Quick on the Draw in which cartoonists such as Rushton and the great Bill Tidy would come up with cartoons on the spot. I'd pay double the license fee to see Steve Bell and Martin Rowson on such a show today. 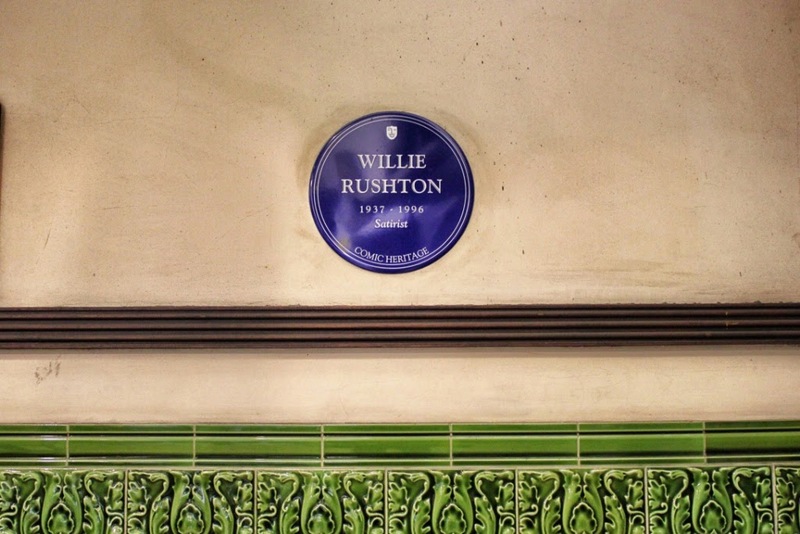 Many of us would rather that Rushton was still ineligible for a blue plaque. Alas he qualified for one in 1996 by dying at the age of 59. He is much missed. His plaque can be found at Mornington Crescent underground station, commemorating the daft gameshow Mornington Crescent, such a beloved featured of the aforementioned radio show I'm Sorry I Haven't A Clue. That he made us laugh is an achievement great enough. 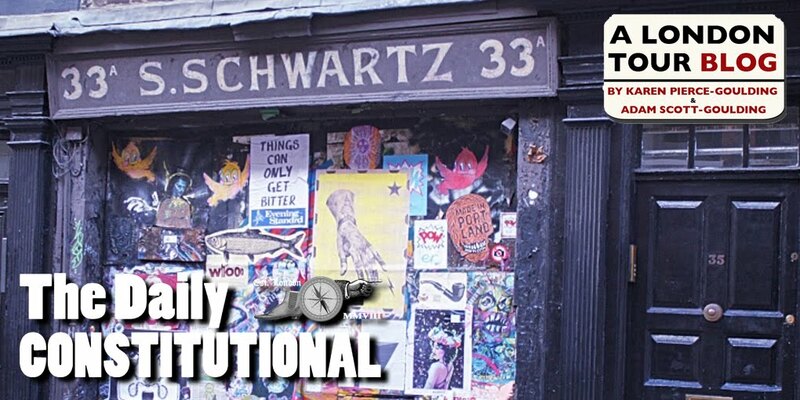 That he was a founder of Private Eye, the last remaining satirical magazine in this country, makes him every bit as important a figure as Hogarth. I get the feeling that he would have hated the pomposity of that statement, but I believe it to be true. My own personal tribute is to hashtag him (see blog post title). I wonder if we can get him trending? 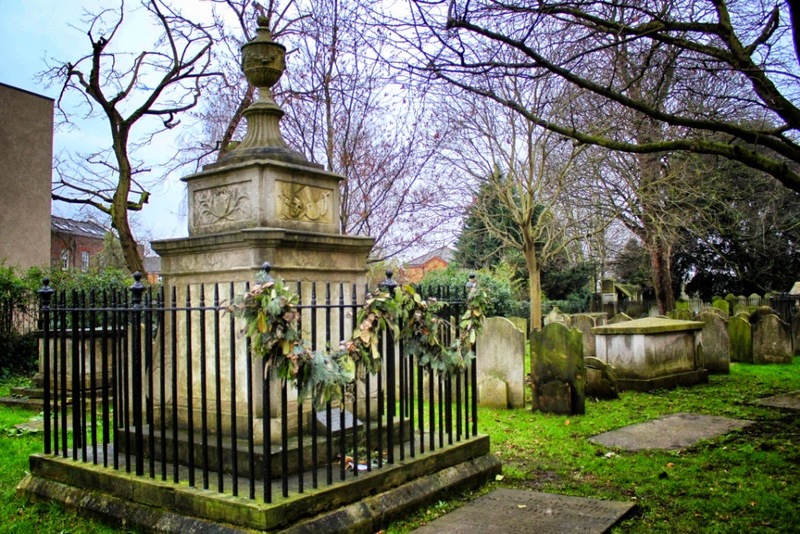 Willie Rushton's ashes, legend has it, are interred on the boundary line at the Oval cricket ground in South London. Folks, that's it… for now. I do hope you've enjoyed this series. I've had a lot of fun compiling it and for that reason, as well as the glaring omissions (Where's Punch? Sydney Paget? The Simpsons?) 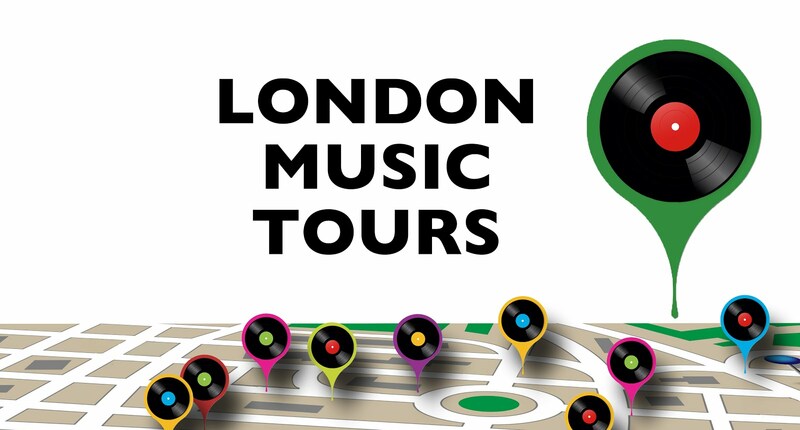 I hope to add extra stops to this tour gradually over the coming months.